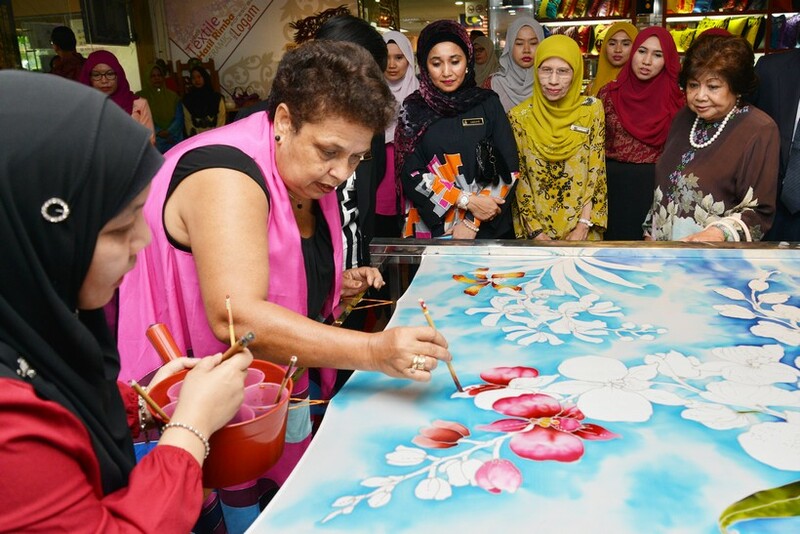 If you’re looking for a place in the city centre to indulge your creative ambitions and produce beautiful batik, the Kuala Lumpur Craft Complex should be top of your list. This iconic landmark has served as the city’s handicraft epicentre for over three decades and is home to an expansive museum, souvenir shop, Artist Colony and Craft Village where you can try your hands at a variety of local crafts. 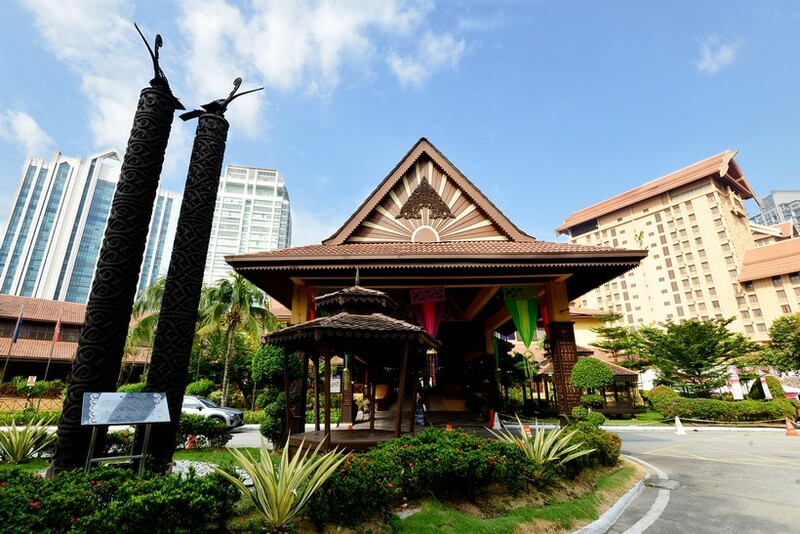 The striking architecture of the compound is an exhibit in itself, built in the style of a traditional Malay Terengganu house, with the signature long gable roof fronting the main complex. Housed within this main building is the Karyaneka Souvenir Shop, where you can spend hours browsing through an authentic selection of silver, copper, pewter, wood and crystal products. 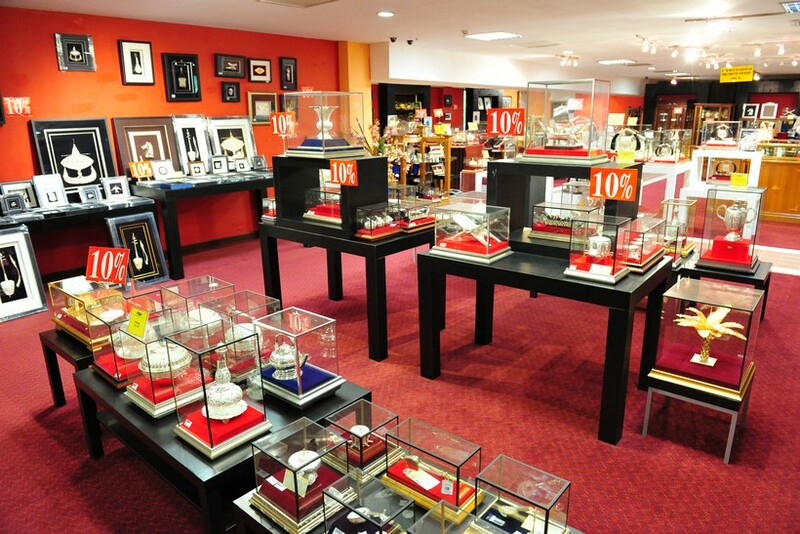 Those with a penchant for fashion can head to the Craft Boutique, flush with Malaysian textiles such as batik, weaving, and hand-woven songket, and those wanting to gain a deeper understanding of the history, heritage, tools and processes involved in the various techniques can make for the Craft Museum. Step out of the main complex and make for the Artist Colony where you can rub shoulders with some of the master craftsmen at work. Wood carvers, batik makers, pottery artists, these artisans are more than willing to have a chat about their work and answer any questions you might have. If you like what you see on display, make them an offer and take something handmade home. Finally, the Crafts Village is where you can let your inner artist out and create your own masterpiece. Whether it’s batik painting or ceramics, the experience can be as relaxing as it is rewarding, and the perfect way to bring home something made with a personal touch. For a nominal fee you can plunk yourself down for an afternoon and paint to your heart’s content – who knows, there may be a craftsman in you! Finally, make sure to check out the Preka Centre, an information hub that serves as a place for knowledge sharing activities between designers, entrepreneurs, academicians and craft activists. Here you can read up on the latest market trends or discover information on new products, while event listings are also detailed.